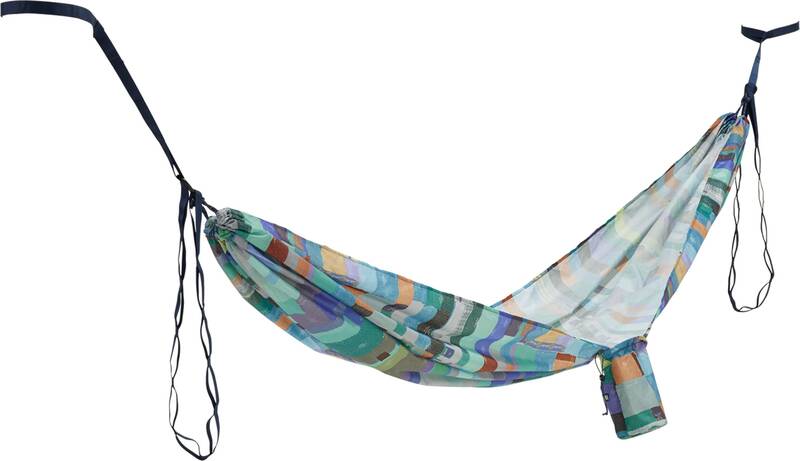 Kick it like never before, with the Honey Baked Hammock from Burton. 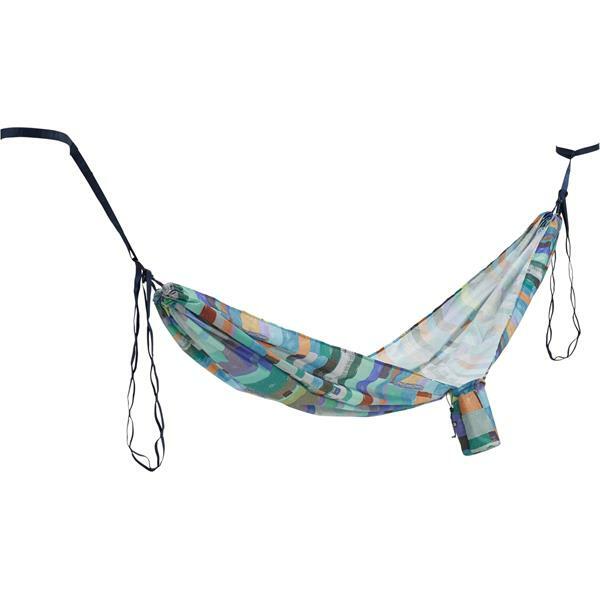 This hammock features a durable polyester fabric construction, designed to cradle you securely while providing a comfortable place to lay back and relax. Built-in cords let you easily set it up, and it had an attached sack with hidden stash pocket so you can reliably store a variety of items like your phone, wallet, and keys. With this hammock, chillin' will never be the same.